Zurich - Los Angles SkyTeam Special USD1400's Roundtrip BUSINESS Class! 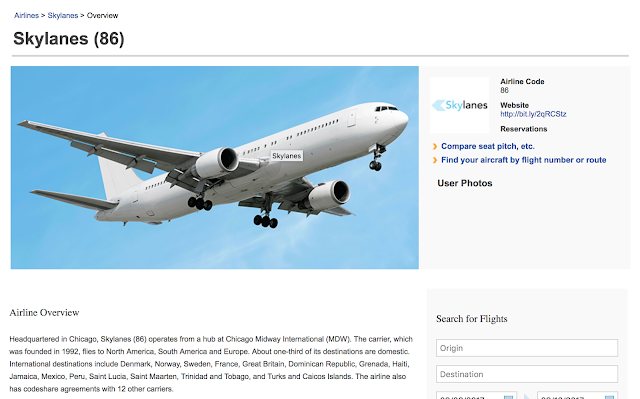 SkyTeam Special! Delta Has Fully-Flat Seat on Business class So You will Not Be Disappointed.One in New York,One in Atlanta So You Are Not Going Back And Fourth.